Taste of Manila is back for 2018, Filipino BBQ for everyone! One of Canada’s biggest Filipino street festivals seems to be back on track after having been cancelled a few weeks ago due to lack of funds. This time, the City of Toronto steps in to save the Taste of Manila. The Taste of Manila is one of Canada’s largest street festivals. From its humble beginnings in 2014, the Taste of Manila has showcased Filipino arts and culture, as well as food. Organizers were initially hoping for 5,000 people to show up, but some estimates had it at 75,000. Last year, the Taste of Manila drew a crowd of 350,000 people, including Prime Minister Justin Trudeau and Mayor John Tory. Filipinos have consistently been one of the largest growing communities in Canada, with Tagalog being the fastest growing languages in the country. As with every growing community in Canada, summer is a great time to get people to come together and celebrate. 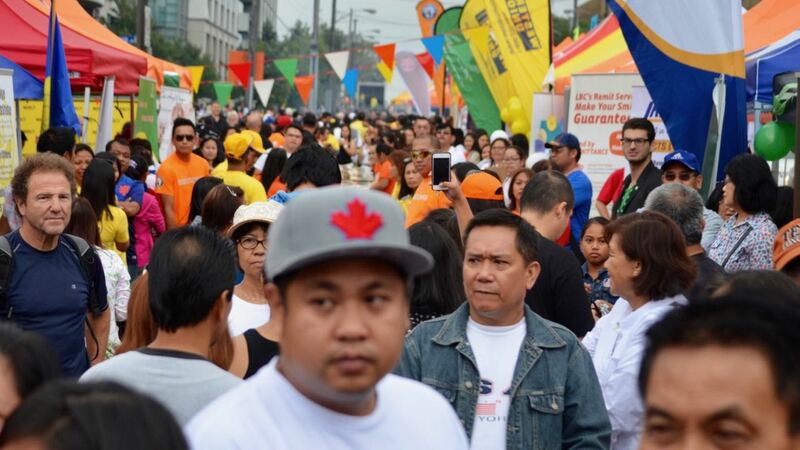 The Taste of Manila has been held at the corner of Wilson Avenue and Bathurst Street, where a large number of Filipino businesses are located. Street closures and detours are put into effect during the street festival, which features vendors from all across the Greater Toronto Area GTA selling cultural items and food stuff. All the fan favourites are present and accounted for, including adobo and Filipino pork barbeque. No word if Jollibee will be making an appearance. The fast food giant made headlines when they opened their first two stores in the GTA, with some people camping out for more than two days to have a taste of Chicken Joy and Jolly Spaghetti. James Pasternak, councillor for Ward 5 York Centre, looks forward to the Taste of Manila pushing through this year. 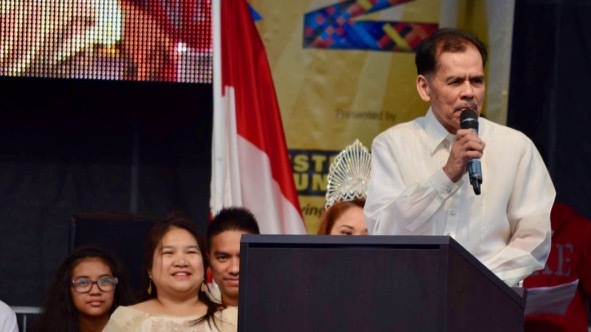 Pasternak said that the Taste of Manila is a major economic benefit to the area of Wilson and Bathurst, which is home to a large concentration of Filipino Canadians. John Tory, mayor for the City of Toronto, also expressed his support for the Taste of Manila. Tory said that his office is actively looking for ways the city could be of help. A few weeks ago, local blogs reported that the Taste of Manila was cancelled due to rising costs. Organizers for the Taste of Manila, which has been operating without financial aid from the city since the very beginning, had already given back money paid by vendors. Organizers and their supporters have already taken to social media to express their excitement for the return of the Taste of Manila this year. Wilson Ave. & Bathurst St.